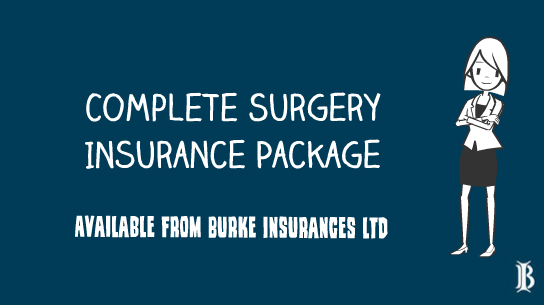 The Complete Surgery Insurance Package - Burke Insurances Ltd.
Burke Insurances Ltd. are members of a group – the Source Broker Network. Within this group members have come together with different insurers to build a complete surgery insurance package. 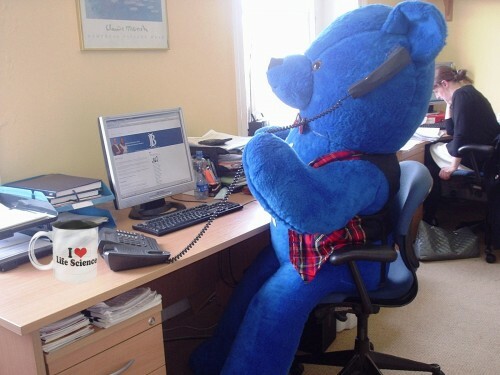 Surgery insurance with a difference…. So, what does this policy offer you? Option to extend for explosions covers of autoclaves & air receiver /compressors (Normally excluded by the insurance market). Contact our office today to find out more information about the Complete Surgery Insurance Package. On May 25th, 2018, the General Data Protection Regulation (GDPR) will come into effect imposing onerous duties on all businesses who hold or process data. Are you prepared for this new regulation? Costs associated in mitigating losses for third parties like access to credit monitoring facilities etc. 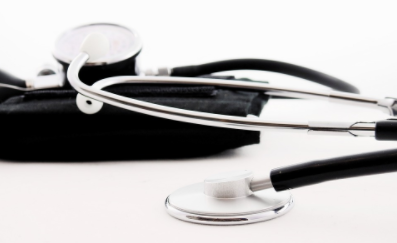 Use of Autoclaves/Sterilizers/Air receivers and compressors in your practice means that you need to comply with Health & Safety regulations relating to examination & certification of pressure plant. 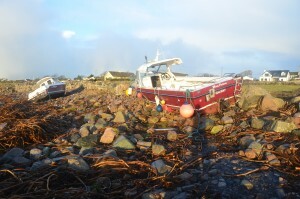 Failure to comply can mean fines & prosecution by the HSA (Health & Safety Authority). (autoclaves) and this exclusion also will relate to any business interruption cover you have.